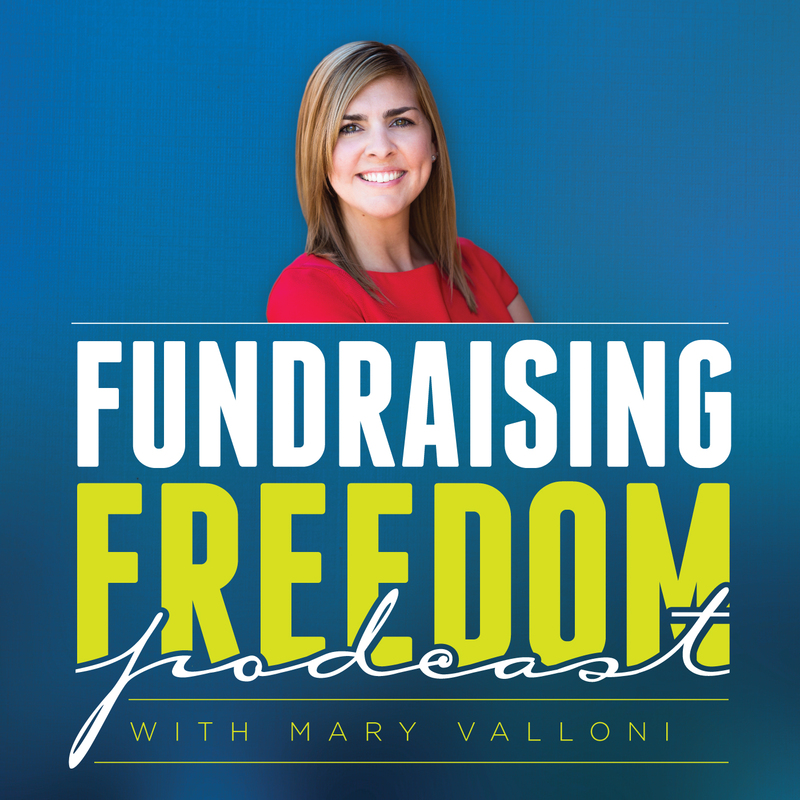 In this episode, I can’t help but go after the lies that our charities are believing. 1. There is only so much money to go around. 2. No one wants to give. 3. People only want to give to projects. All three of these tap into the lack and scarcity mindset. Listen in to get the action item to kill these lies today!